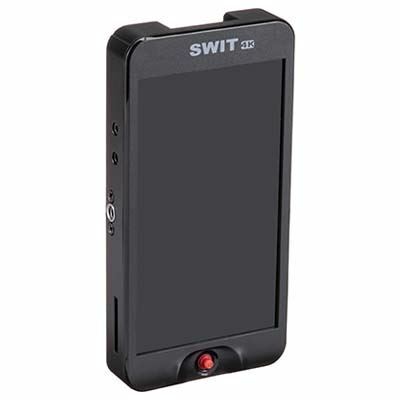 The Swit CM-55C 5.5-inch Full HD (1920x1080) 4K-HDMI LCD Monitor features 4K HDMI 1.4 input with audio meters, Peaking, Focus assist, Quick zoom-in, Waveform, Vector scope, Histogram, Zebra stripes, False colour, Blue only, and built-in multi-camera De-log 3DLUTs. 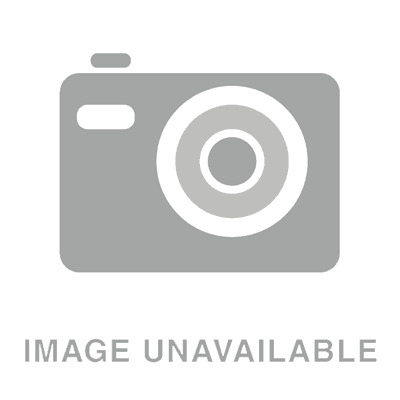 It offers a battery slot for both NP-F and LP-E6 batteries. 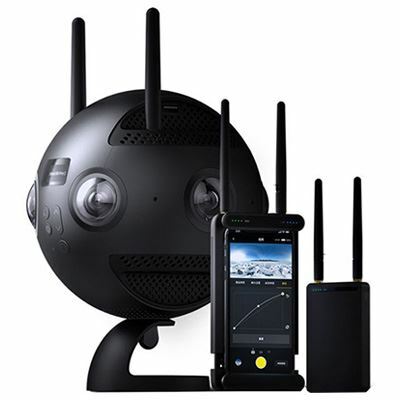 The Insta360 Pro 2 uses six 200-degree f2.4 fisheye lenses to capture 360 spherical VR videos and stills in 8K and 3D. 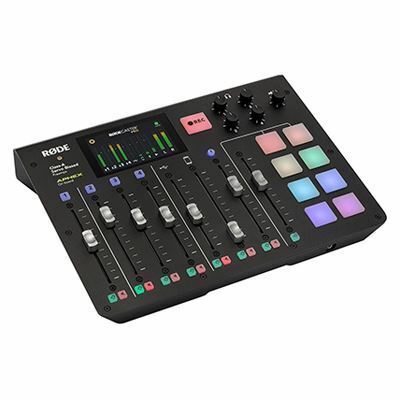 It offers in-camera stabilisation, a built-in GPS module, simplified post-production editing and supports long-range live-streaming at 4K resolution. 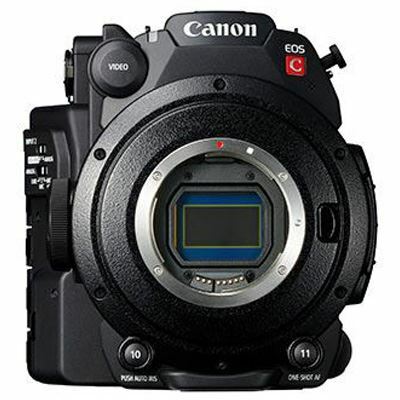 Available shooting modes include 8K 3D at 30fps, 8K monoscopic at 60fps, 6K 3D at 60fps, and 4K 3D at 120fps, among others.